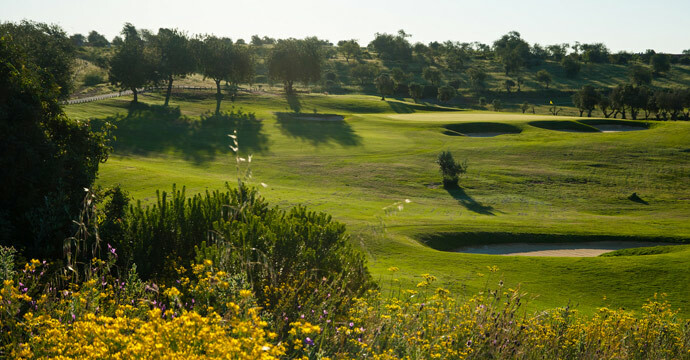 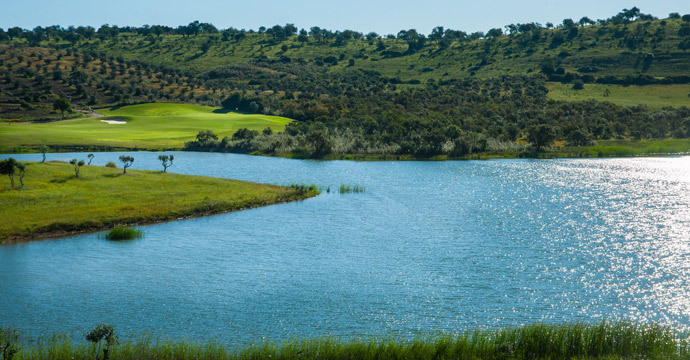 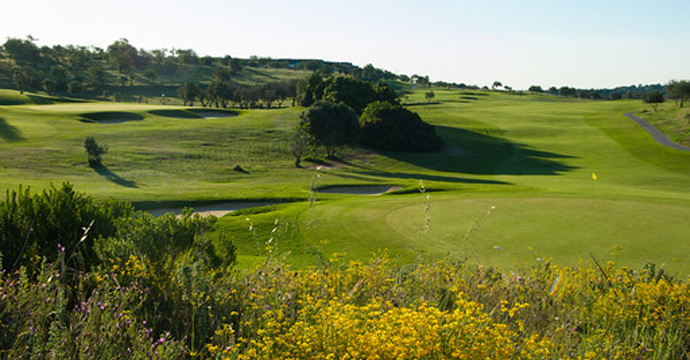 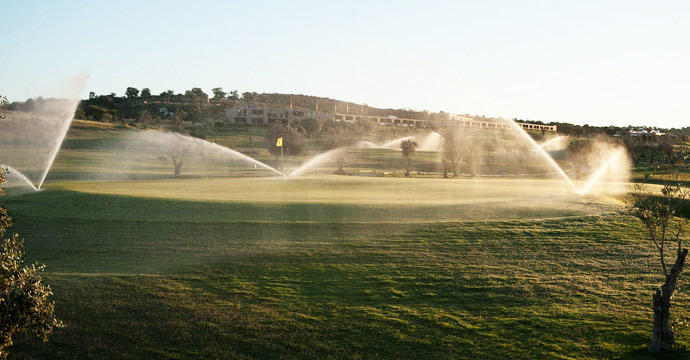 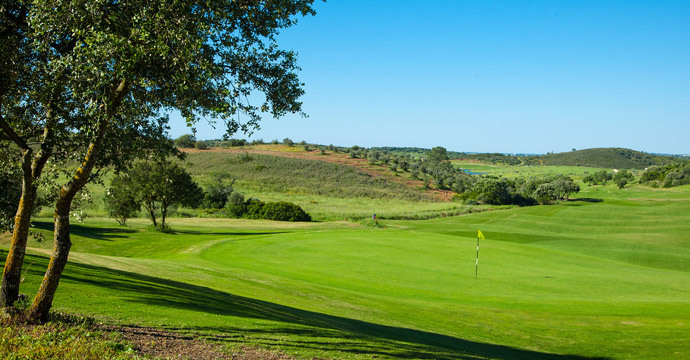 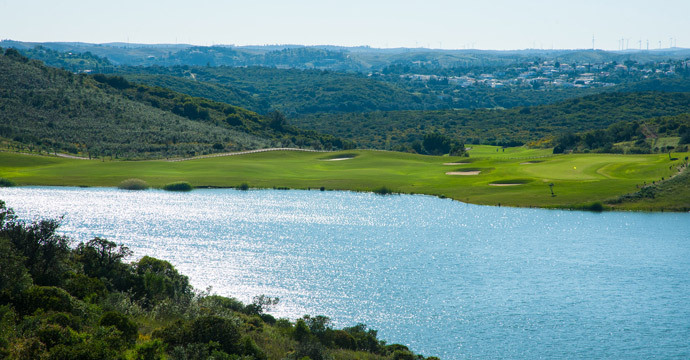 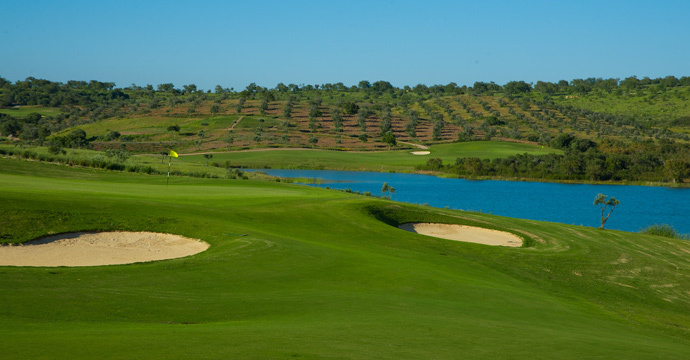 Álamos Golf Course in the Algarve, is a beautiful par 71 golf course located between Portimão and Monchique, and definitely one of the most enjoyable golf courses in the Algarve for your holidays . 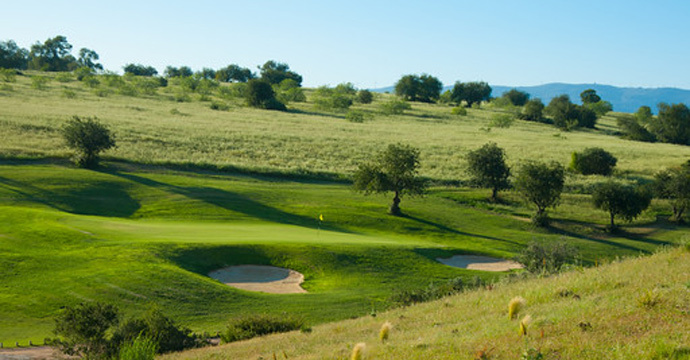 This 18 hole golf course provides a very pleasant game of golf, combined with a nice, relaxing scenic experience. 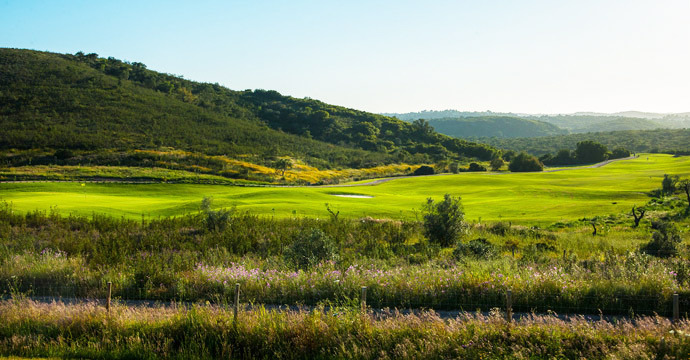 Álamos golf course , offers wide, hilly greens, with quite the wavy fairway, it is surrounded by a nice forest, filled with the local flora, orchids and even a vineyard! 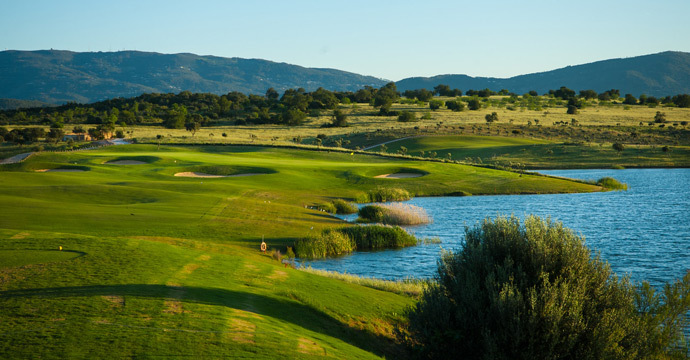 You often see flocks of storks return to their nests before the sunset. 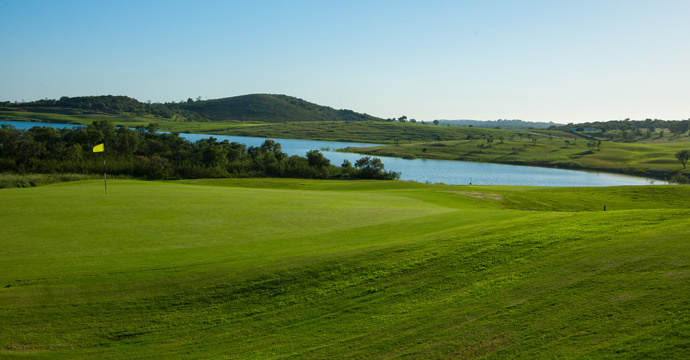 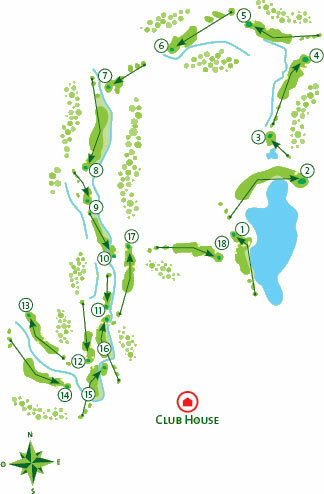 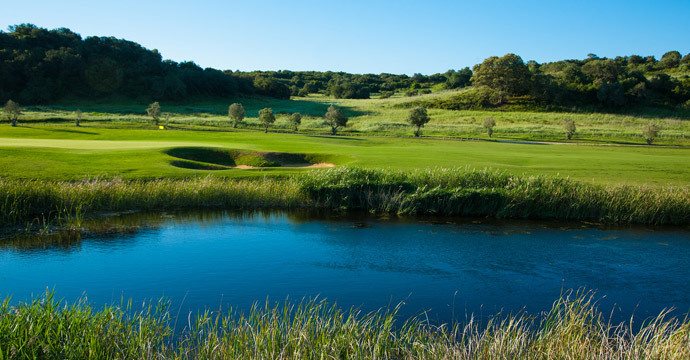 They offer a panoply of green fees and Tee Times to suit any player.